HOME - Burnham Holdings, INC. Creating value by providing a broad range of thermal technologies that provide advanced solutions for essential customer needs. 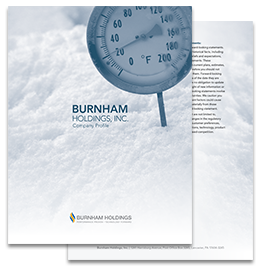 Burnham Holdings, Inc. provides the heating, ventilation, and air conditioning (HVAC) industry with thermal and interior comfort solutions used in a wide range of residential, commercial, and industrial applications. Our group of subsidiaries is a market leader in the design, manufacturing and sales of boilers and related HVAC products and accessories, including furnaces, radiators, and air conditioning systems. We offer a broad line of high-value, energy efficient products sold under well established brand names.  Products are manufactured at company operated facilities in the East, South, and Midwestern United States. To be leaders in providing thermal solutions for residential, commercial, and industrial applications, through highly efficient, dependable products. Create shareholder value through industry leadership and operational excellence. Create customer solutions by applying advanced technology to create superior products and services. Committed to the success of our customers, colleagues and community. 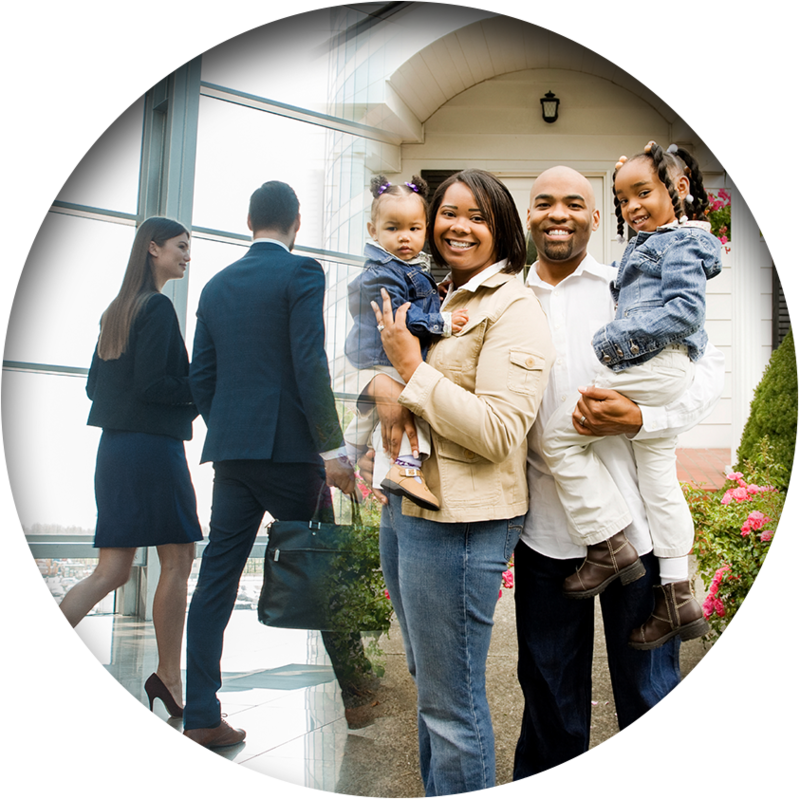 Our residential subsidiaries drive customer value through highly efficient, innovative products providing interior comfort solutions for homes and small buildings. U.S. Boiler Company, Velocity Boiler Works, New Yorker Boiler Company, and Governale collectively offer a full range of residential hydronic heating products, including: cast iron, stainless steel, aluminum, and steel boilers; as well as cast iron and steel heat distribution products. 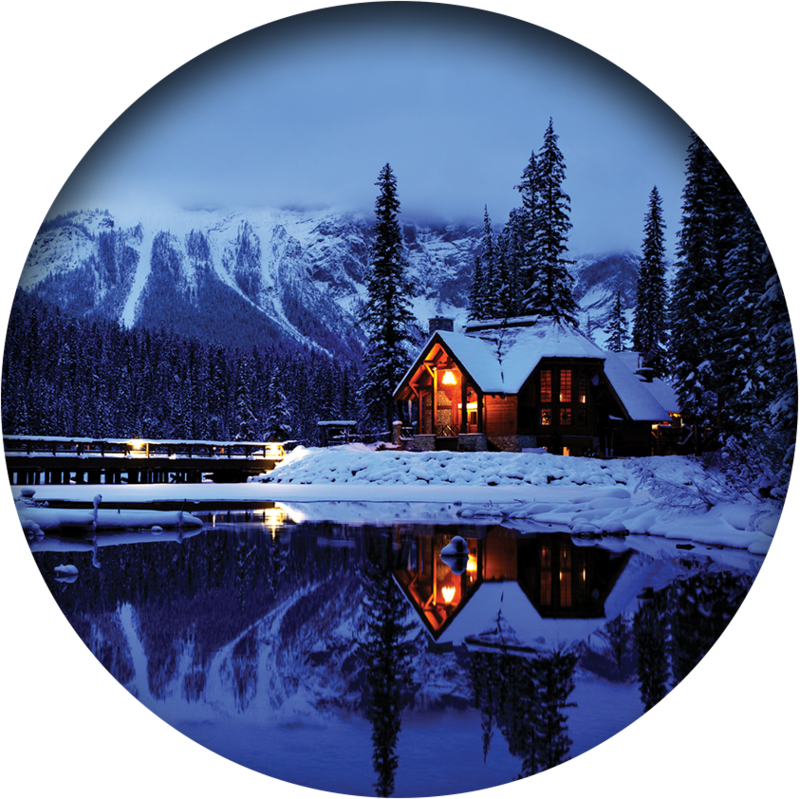 Thermo Products offers warm air furnaces and central air conditioning systems for residential heating and cooling markets. 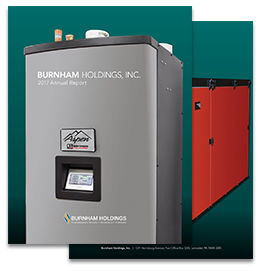 Commercial and industrial heating and process needs are addressed by our commercial subsidiaries, including: Burnham Commercial, Bryan Steam, and Thermal Solutions. Commercial heating applications include healthcare, education, hospitality, military bases, and multi-unit residential buildings. Industrial applications can include any project where steam or hot water is needed. Product offerings encompass a full range of cast iron, stainless steel, firetube, watertube, and copper tube boilers, as well as boiler room accessories, for the commercial and industrial markets. Vertical integration of our operations is provided by subsidiaries that manufacture key product components. Every year, Casting Solutions converts tens of thousands of tons of scrap metal into boiler castings and other gray and ductile iron castings. Painted light-gauge metal parts are made by Norwood Manufacturing and Lancaster Metal Manufacturing. Collectively, our affiliated companies offer more types and models of products and accessory equipment than any of our competitors. Our commitment to shareholder value through innovation has provided the foundation for our history of proven performance. Continued investment in technology and in operational and product excellence drives that foundation forward.